We have previously reported that Apple will start the manufacturing of iPhones in India and now several reports are claiming that the company will begin manufacturing in Bangalore. The announcement comes via a press release sent by the Information Technology Minister of Karnataka State, Priyank Kharge. The Bangalore assembly facility will be operated by Wistron which is a Taiwanese contract manufacturer. Though Apple mobiles not officially announced when it will start its manufacturing, the production is expected to start by June this year. The press release mentioned that the authority has concerted efforts to get in touch with Apple directly. The authority would like to create favourable surroundings for global majors like Apple, Kharge told. The reports revealed that Gujral, Telangana, and Maharashtra were also competing for the Apple facility to be installed in its state. “Apple’s iPhones will be made in Bangalore and all devices will be targeted at the domestic market,” Kharge told TOI. The report states that the authority has not discussed any other incentives with Apple for this facility. It is worth mentioning that Apple was in the news from past months for its talk with Indian authorities over the favourable incentives to commence its manufacturing plant in India. Certainly, if the authority agrees to offer such incentives, it will not sit well with the other manufacturers. India will be the third country to assemble iPhones in the world when the Bangalore plant will be operational, probably later this year. The Make In India iPhone is derived from Apple’s new focus towards the country. 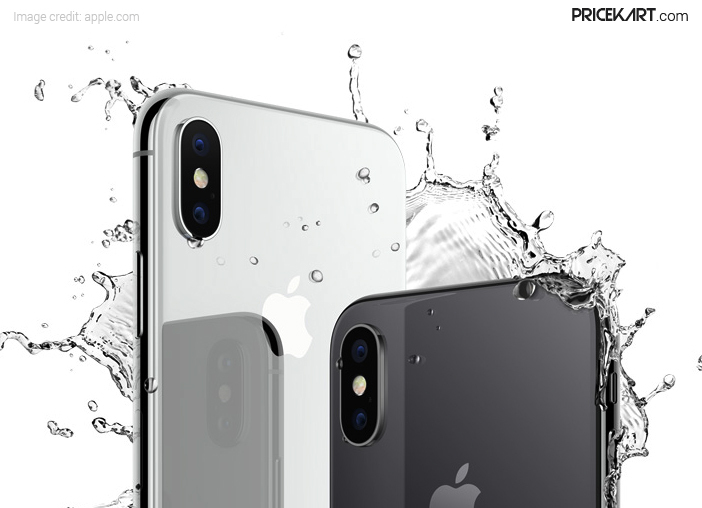 India is one of the most important markets for the company and manufacturing iPhones in India will help the company to bring down the cost of iPhones in the country. No need to mention that the iPhone 7 and iPhone 7 Plus are one of the top rated mobiles of India in 2016. During the recent earning call of Apple, Tim Cook, CEO, has restated that the company had been seen a major growth across segments in India. As per a Counterpoint report, Apple had shipped over 2.5 million iPhone devices in 2016 in India which is their highest figures ever. Apple has retained its position in the premium smartphone segment with 62 percent market share.